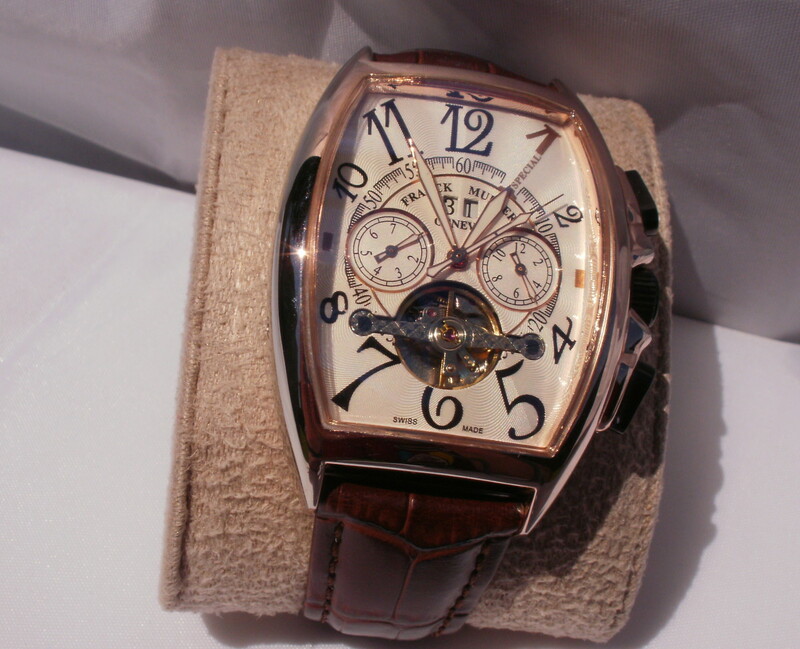 I’d love to acquire a Franck Muller Casablanca for my collection but this timepiece is priced far beyond my reach. 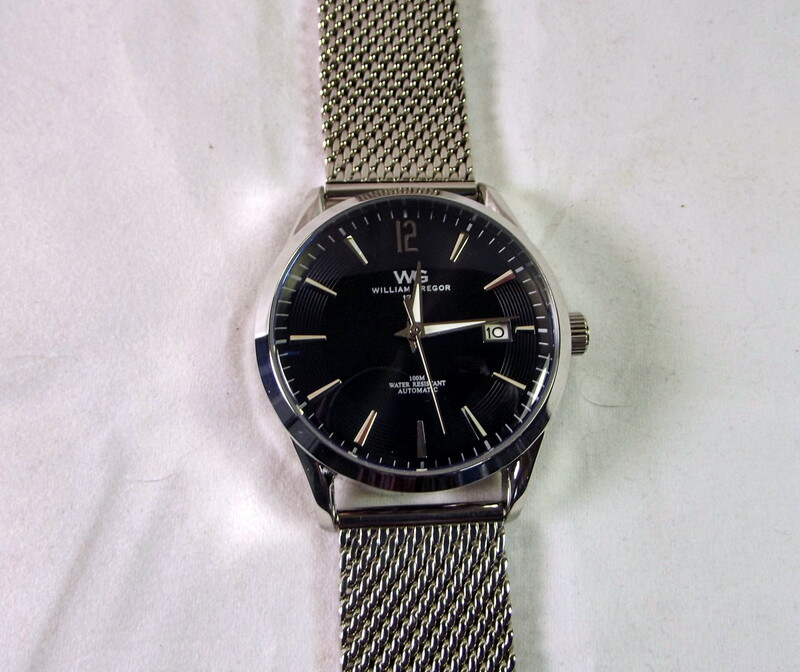 Instead, I’ve occupied my time searching for a similarly designed watch that works well and won’t break the budget. My first purchase consisted of a no-name brand which I ordered from DHgate. This watch; a full blown replica, proved surprisingly accurate. Sadly, due to a defective pushbutton, its lifespan is likely to be short. The Forsining U0W7 borrows much of its styling from the Casablanca and, at twenty-five dollars, sells for far less that what I paid for my replica. I was curious to see how well it competed against my prior purchase. I ordered this Forsining from a vendor on Ebay. The model number was described as U0W7 but A597 is stamped on the back plate. It arrived on schedule and well packed in bubble wrap. Unlike most of the Chinese watches I have collected, the Forsining came enclosed within a watch box and strapped around a tiny pillow. This watch is 18mm thick. It measures 55mm from top to bottom and 45mm across. 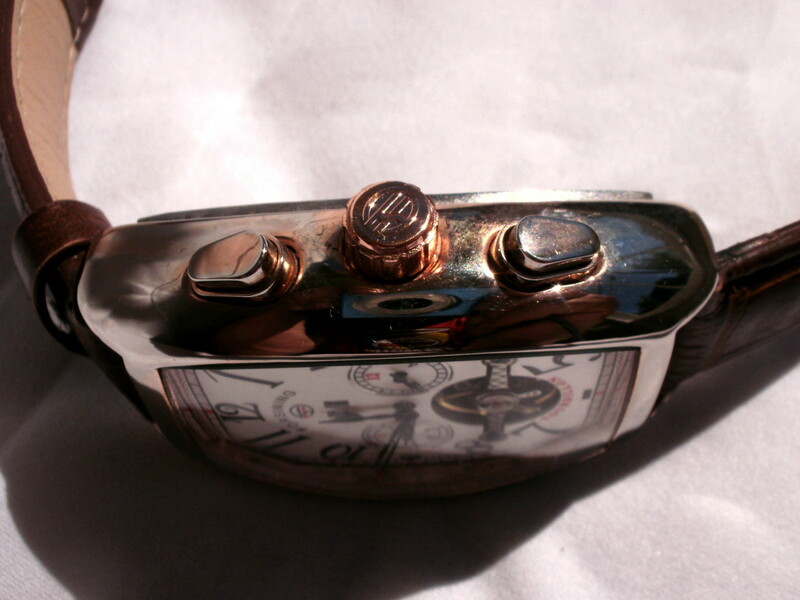 The timepiece weighs in a 100 grams (3.54 ounces). 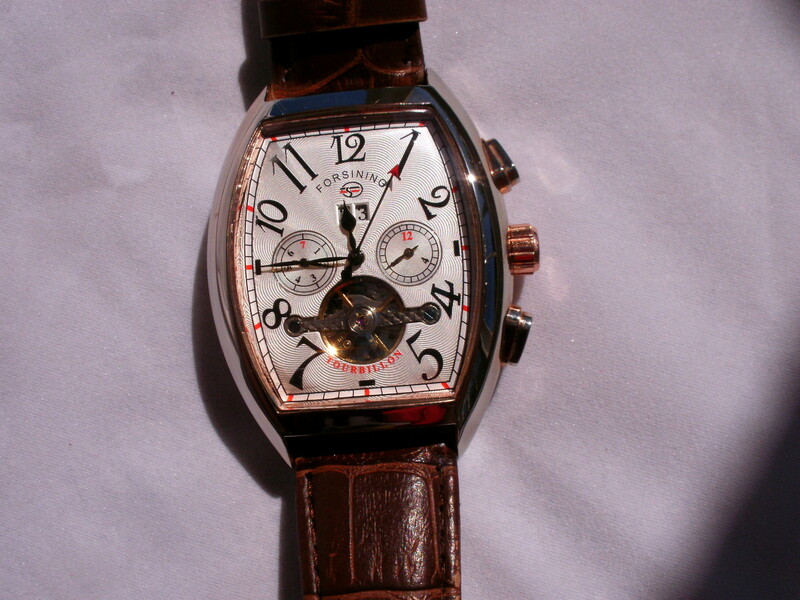 The dial—thanks mainly to Franck Muller’s original design work—is beautiful. Black numbers of varying size line the edge of a nicely patterned white dial. Two windows positioned near the top display the day of the month. Black rimmed subdials indicate the day of week and month. The hands are reminiscent of the last century. They are painted black and the hour indicator is attractively shaped. A dash of red color highlights the pointed arrow positioned at the tip of the second hand. The time can be easily ascertained, even in low light conditions. 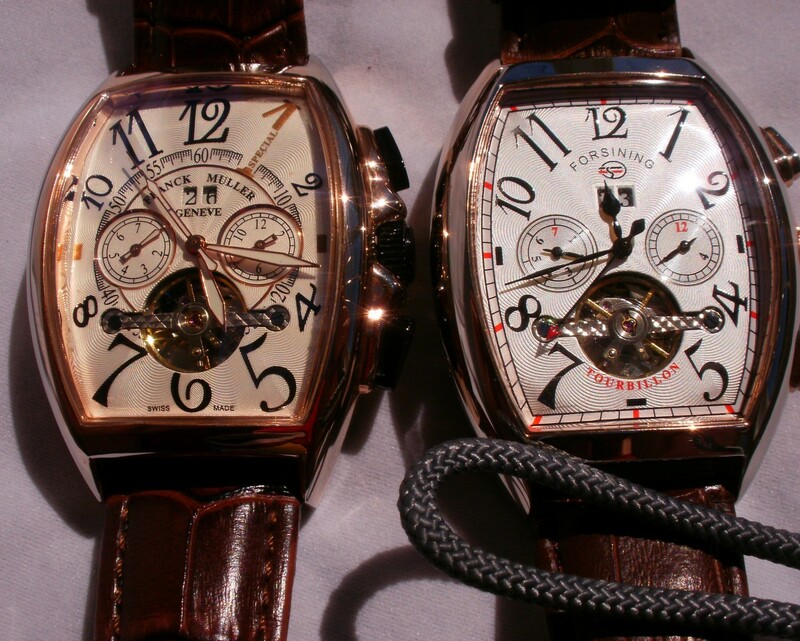 Manufacturers of very expensive watches will sometimes incorporate a tourbillon. This highly sophisticated device is used to increase accuracy. The dial of the Forsining U0W7 is of open heart design, simulating the presence of a tourbillon by providing a view of the rapidly whirling timing wheel. Although they enthusiastically label the timing wheel as a tourbillon, this declaration is not intended to be taken seriously. The case is barrel shaped and colored gold. Two metal pushbuttons, located on the right edge, allow adjustment of day of month and month of year. A sunken pushbutton on the left edge is used to adjust the day of week. The bottom plate of this timepiece is secured by four screws. 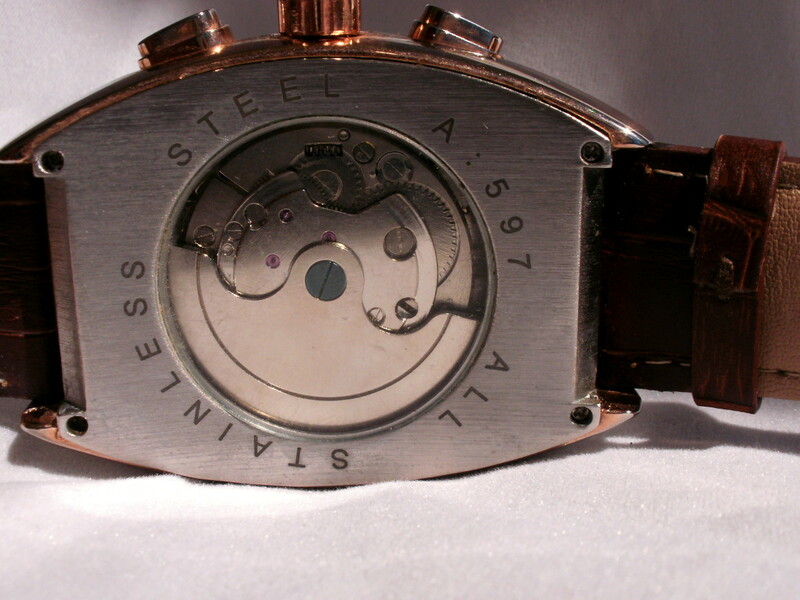 Beneath this plate is an unbranded automatic movement which can be viewed through a transparent window. 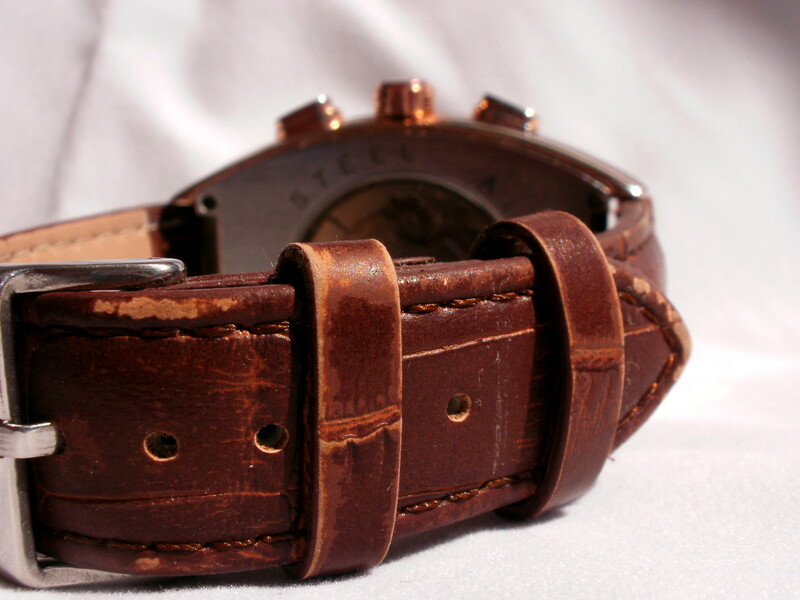 The watchband is colored brown and comes equipped with a silver buckle. It is 22mm wide, reasonably thick and composed of PU leather. 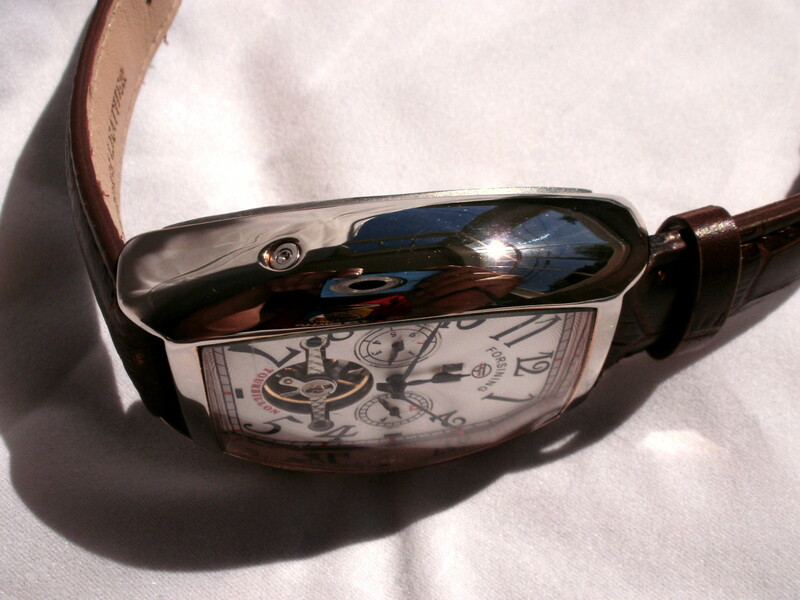 This huge and shiny watch is designed to draw attention. Large numbers circle the edge of the dial, squeezed in typical Franck Muller fashion, along the left and right side of the watch. Two subdials and a window which displays the day of month impart additional functionality. 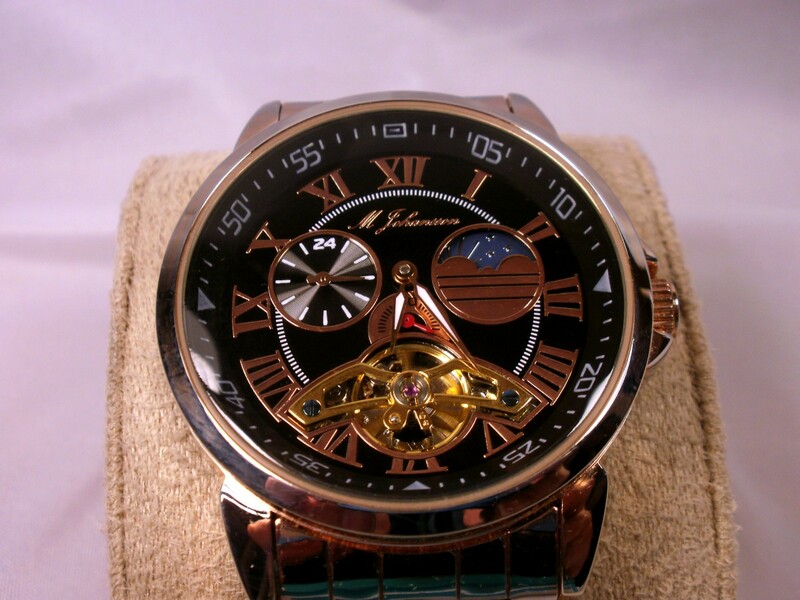 The movement provided by the rapidly whirling timing wheel attracts the eye. I noticed several dark splotches spattered along the case. I originally assumed this to be evidence of corrosion but it proved to be the result of a poorly applied coat of gold coloring. My attempts to polish the case, using Flitz polish and a soft cloth, revealed the gleaming silver surface beneath. The overall appearance would be improved if the buckle used to fasten the watchband matched the color of the watch’s case. I tested this watch for three weeks. During this period the day of month function and both subdials worked perfectly. Unfortunately, this timepiece gained approximate four minutes per day. This level of accuracy is unacceptable. The unit I tested should not be considered representative of the accuracy of this model. Most of these timepieces will prove more precise. More than anything, this result suggests a requirement for improved quality control. Depending on how active the wearer is, automatic watches will sometimes completely unwind and stop during the night. In this respect the Forsining U0W7 preformed very well. 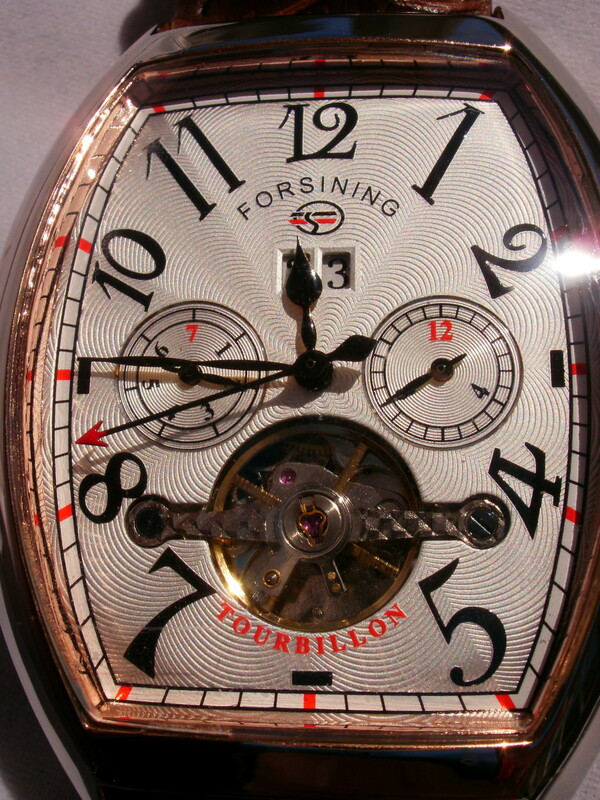 I have also reviewed the Forsining toubillon automatic watch. It is well styled and more accurate than this timepiece. All pushbuttons functioned well. The crown snapped in and out crisply although I did detect sloppiness whilst rotating it to adjust the time. This watch is quite large and, over the course of my tests, absorbed a number of minor shocks without incident. The gold coloring applied to the case is fairly thin and will wear over time. It would be best to purchase this model in silver rather than gold. The PU leather watchband shows no sign of the cracks or creases which would signal a short lifespan. The outside surface, however, has began to peel, revealing the tan colored polyurethane beneath. For purely cosmetic reasons, most purchasers will quickly replace this strap. 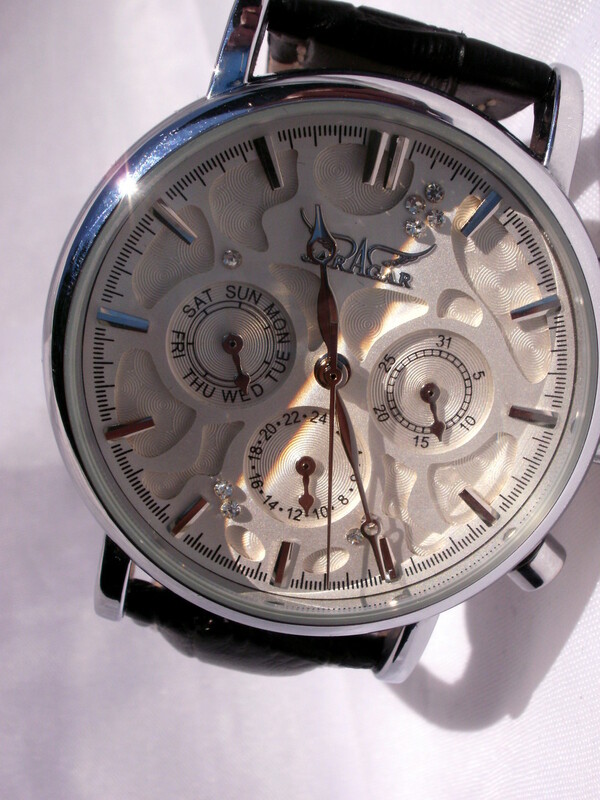 Because my Forsining U0W7 proved inaccurate, I asked the vendor to send me a new watch. Tomtop.wholesaler sympathized but, since I was unwilling to return the original unit, could only provide a refund of five dollars. Although the damage probably occurred during shipping, they promised to review their methods of handling products. That seemed fair. Certainly I should not expect a new watch without returning the old. I accepted their offer. Surprisingly, Tomtop.wholesaler refunded me a total of ten dollars. That puts them near the top of my favorite vendor list. Chinese manufacturers take great pride in their ability to construct attractive and function packed watches at extremely low prices. Sometimes they reach a little farther than they should. 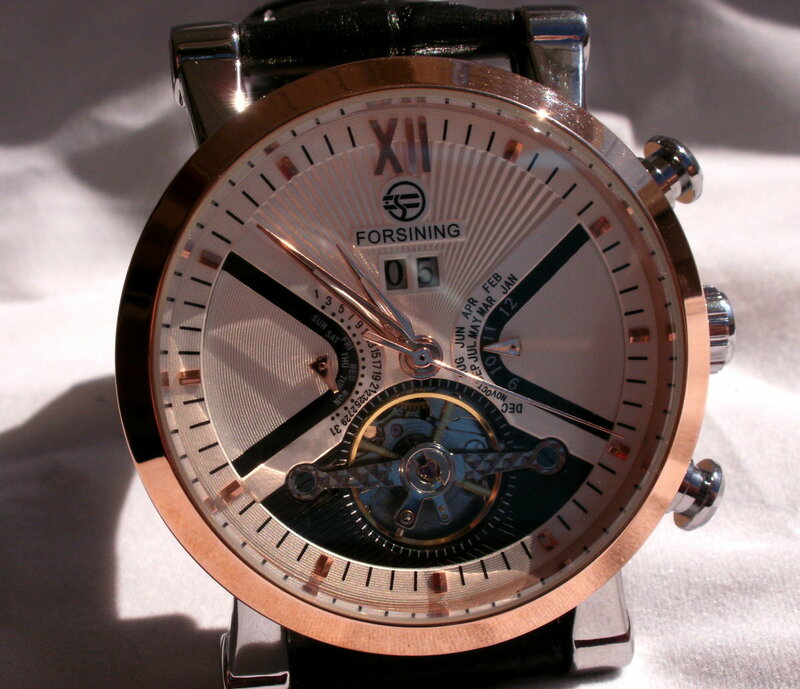 The Forsining U0W7 is the most striking timepiece you are likely to find in the twenty-five-dollar range. Great beauty, however, has its price. In this instance the cost is paid in grade of materials, accuracy, and quality control. This watch is not recommended. As I noted earlier, Chinese manufacturers strive to provide great functionality at the lowest possible cost. The Japanese companies pay more attention to quality while ensuring their products are reasonably priced. 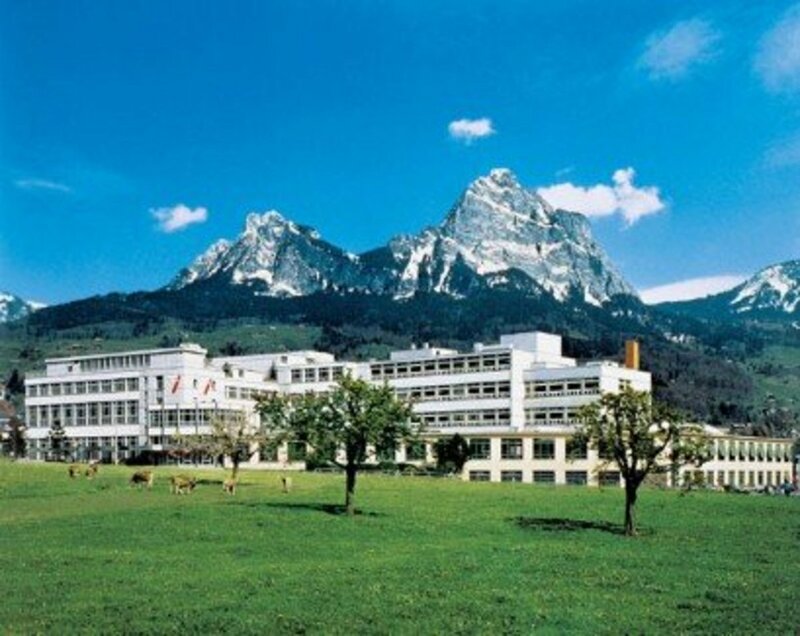 Swiss timepieces tend to be expensive but quality and individuality is guaranteed. I am conducting a poll to determine the minimum price point at which a potential customer feels comfortable with his purchase. The point at which he believes the watch he acquires will be of decent quality. If you would be kind enough to participate, your input will be appreciated. These polls help me to choose appropriate timepieces to feature in future reviews. If you were considering a new automatic watch with calendar functions, what is the minimum purchase price that you feel would guaranty the product to be of good quality? I have two Forsining automatics, and the quality is poor. Pretty much a waste of money in my opinion. Walter, I would really like for you to review a Vosok watch, either a Komandirskie, or my favorite, the Amphibia. Of my collection, Vostoks have become my favorite watches for everyday wear, and I would really enjoy your views on these watches. 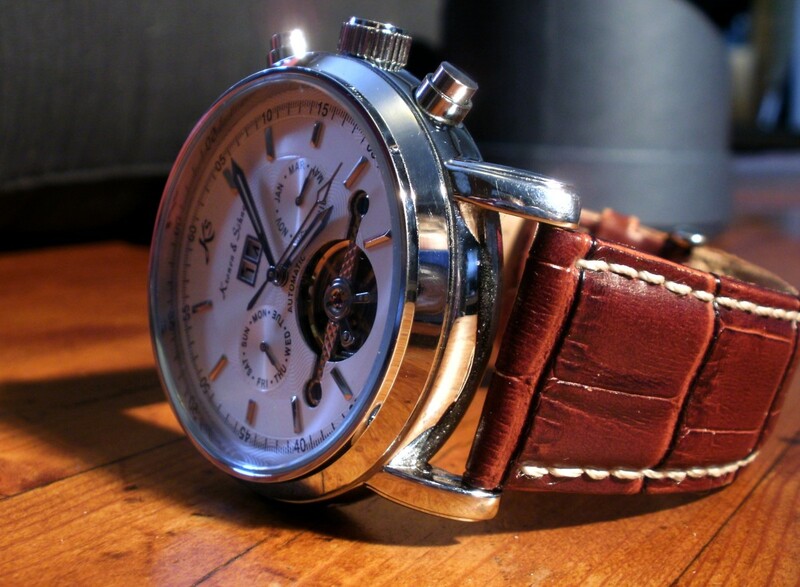 Parnis also makes excellent watches, but the quality depends on where you purchase. I have found that top quality comes from Parnis.org. 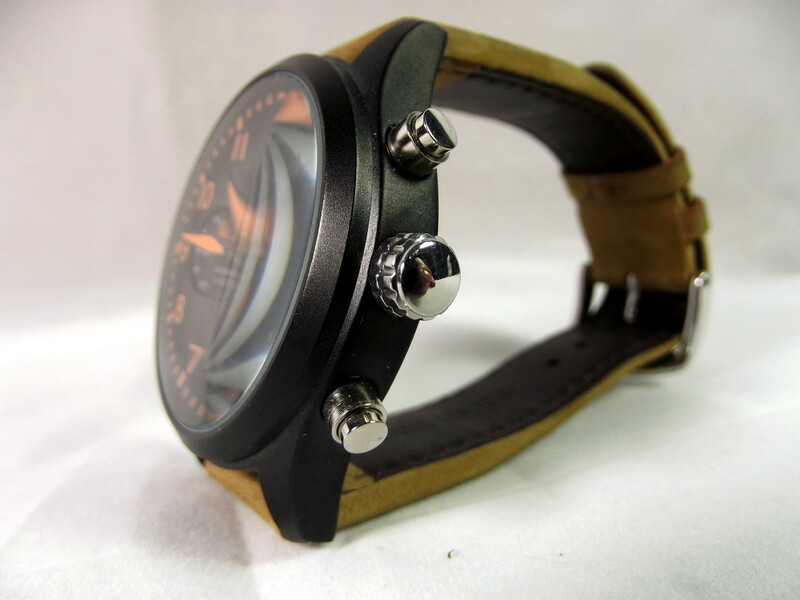 There you will be assured to receive a top quality Parnis watch. I enjoy all of your reviews my friend, keep up the great reviews.